Leading the business development team, Cory provides top-notch service to our mortgage broker community while maintaininh the integrity and standards of Pillar Financial. Cory Thompson started in 2003 in the Tax and Portfolio Departments with W.A. Robinson Asset Management Ltd. where he learned the ins and outs. Transitioning to Pillar’s underwriting department in 2009, he began a new journey in which he has thrived and shown the ability to apply the knowledge he gained from his previous positions. A licensed mortgage agent and experienced underwriter, Cory has seen every residential mortgage financing opportunity there is. He knows how to structure a deal while maintaining the respect of our partners day in and day out. While providing top-notch service to our mortgage broker community, he maintains the integrity and standards of Pillar Financial. This has led to his transition into Pillar’s Business Development Manager in 2019. Cory is also an example of what continuing education and on-the-job training can do for a company; taking business courses at St. Lawrence College, finance and taxation courses and mortgage lending courses through the Canadian Securities Institute. An integral part of the underwriting team and process, Leigh’s focus is reviewing and determining risk associated with funding requests from mortgage brokers and agents across Ontario. Alyssa coordinates with the underwriting team and solicitors while interacting with the referral agent to ensure a smooth process. David coordinates with the underwriting team and solicitors while interacting with the referral agent to ensure a smooth process. well as ensuring the company is using the most appropriate technology. By integrating his management skills with IT, Phillip is able to incorporate technological efficiencies to meet and exceed management’s goals on an annual basis. Phillip has a three-year diploma from St. Lawrence College in Business Administration/Information Systems, has been a licensed realtor since 2003 and is a licensed mortgage broker. After graduating, Phillip started with Lake District Realty in Sharbot Lake as the Office Manager. He moved to Pillar in 2005 at which time he ran a one-man show, helming the Administration Department. As the department grew, he took on a supervisory role; now managing the team that he put in place. Phillip is actively involved in the community, having served 2 terms on council with the Township of Central Frontenac. He has been the treasurer for the Parham Agricultural Society and sat on the Hinchinbrooke Recreation Committee. Heather supervises the Administration department while overseeing construction advances and ensuring payments are kept up-to-date. She trains new staff on the processes and programs used in the day-to-day administration of the mortgage portfolio. Heather has worked with Pillar for more than 5 years, previously working at RBC as a Customer Service Representative. She volunteers with the local fire department, Habitat for Humanity and various other local fundraising activities. Lindy ensures investor capital is protected from loss by actively managing any defaulted loans administered by Pillar. She has been with Pillar for over 6 years, has a business diploma from the Academy of Learning and is a Nursing graduate from Algonquin College. In her free time, Lindy helps organize a local ATV run that raises funds for the local fire department. She is also an emergency first responder, serving as a volunteer firefighter. Matthew Robinson, B.Sc., Chartered Investment Manager, holds the Advising Representative designation with the Ontario Securities Commission. Matthew is the CEO and Portfolio Manager (AR) of W.A. Robinson Asset Management Ltd. 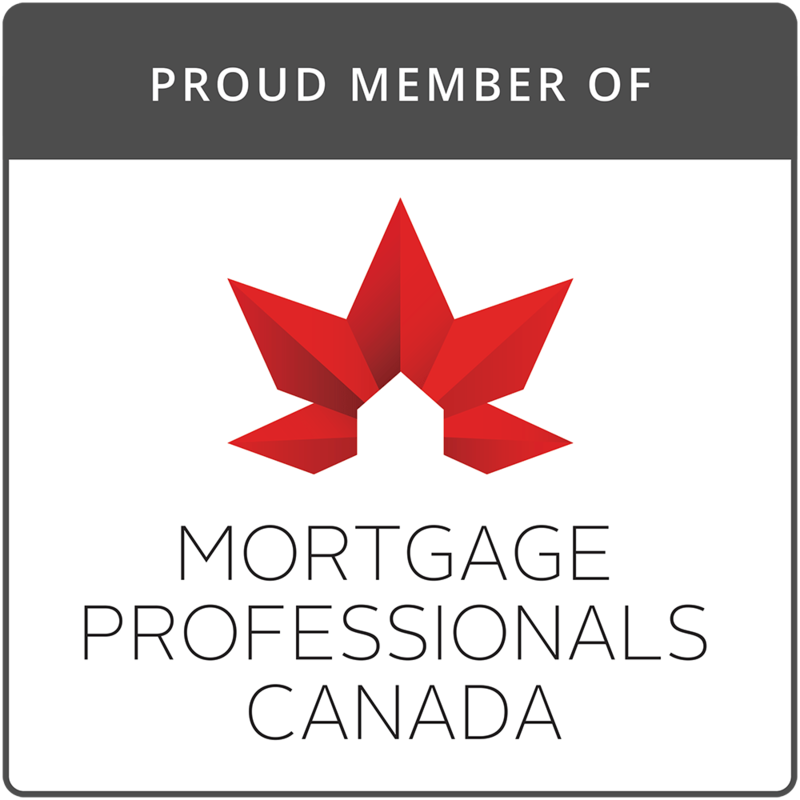 He is an expert on real estate in Ontario with over 20 years experience in the management of a mortgage investment corporation and in mortgage lending and administration, obtaining both his Real Estate Broker licence and his Mortgage Broker designation. Kevin Cruickshank, CPA, CA is the Vice President and Chief Financial Officer of the Manager and Administrator.